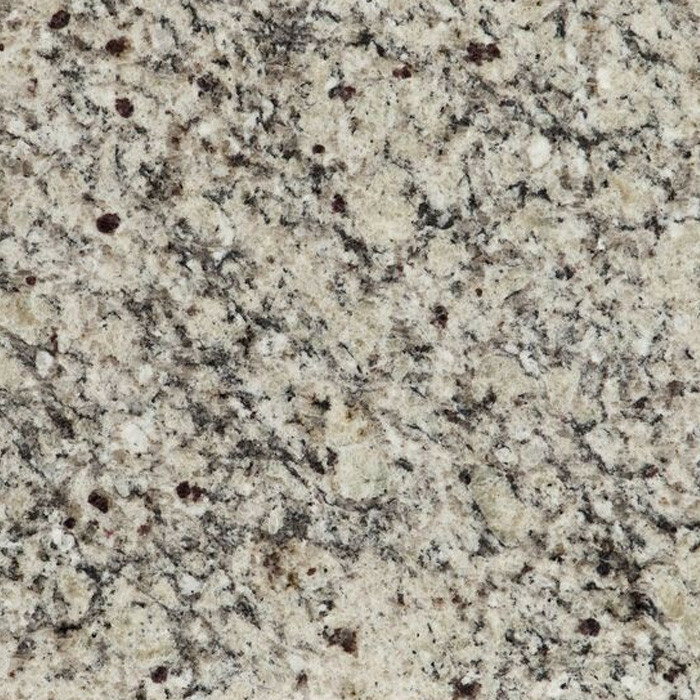 A very hard natural igneous rock formation of visibly crystalline texture formed essentially of quartz and orthoclase or microcline and typically used for building and for monuments. How to Clean: Remove and discard any loose debris. 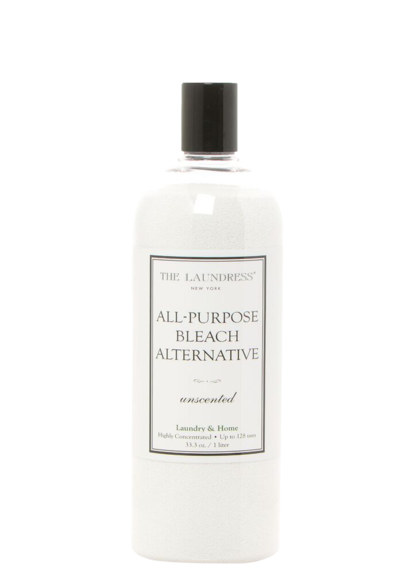 Wash regularly with All Purpose Cleaning Concentrate and hot water; then rinse and wipe dry with a clean cloth. Drying with a cloth will prevent water marks. For Tough Stains mix 1 capful of All Purpose Cleaning Concentrate in a pail with water and sprinkle the stained area with All Purpose Bleach Alternative. 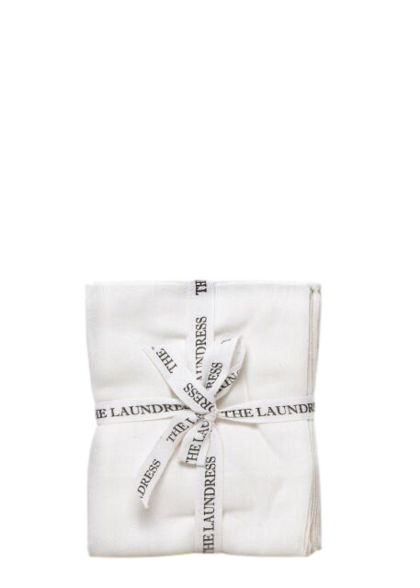 Use the Lint-Free Cleaning Cloths on Granite, Marble and Steel. Drain Maintenance: For a natural drain cleaner, mix 1 cup of boiling vinegar with a 1/4 cup of All Purpose Bleach Alternative. Pour into the drain and let sit for 5 minutes--rinse with hot water. Steel wool brushes and pads can be damaging. Avoid using ammonia and harsh toxic cleaners. How to Clean: Remove and discard any loose debris. 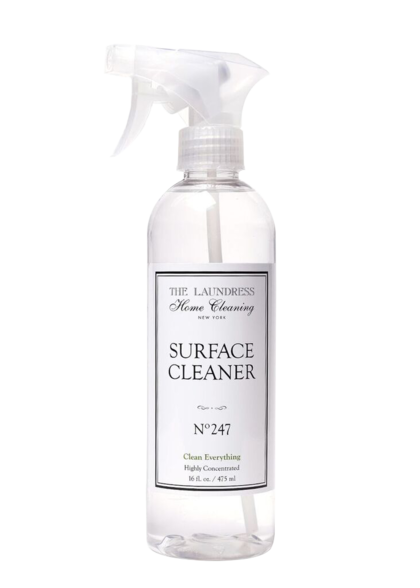 Spray with Surface Cleaner after each use; then rinse and wipe dry with a clean cloth. Drying with a cloth will prevent water marks. 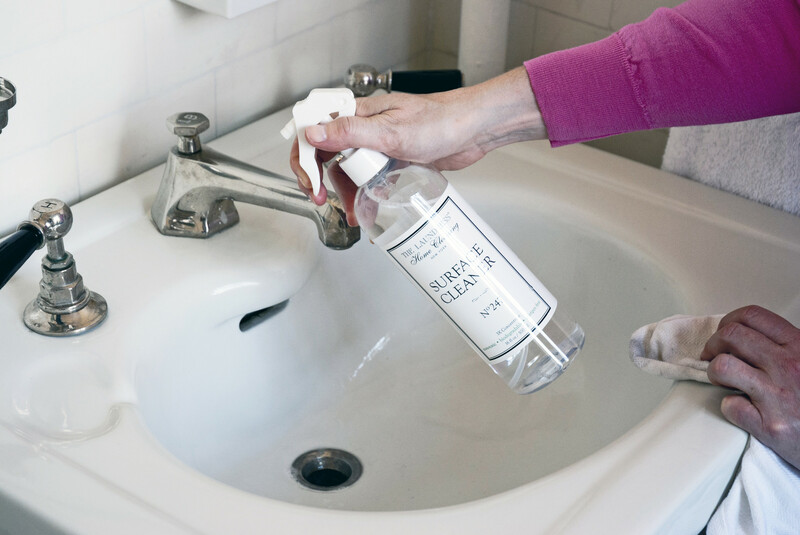 Immediately clean spills such as vinegar, citrus fruit and wine to prevent staining. Cautions: Steel wool brushes and pads can be damaging. Avoid using ammonia and harsh toxic cleaners. Never place hot pots and pans directly on surface. 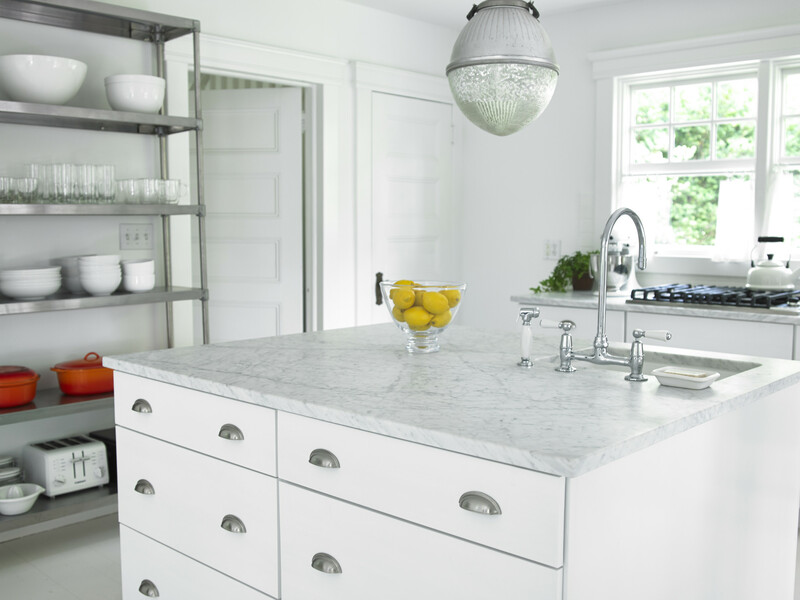 Cutting directly on countertops will chip, scratch, and stain surfaces. 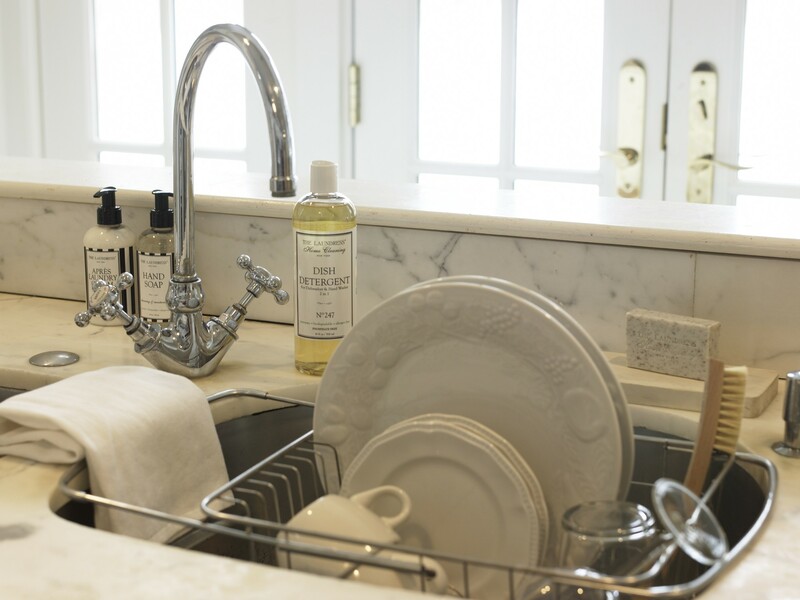 How to Clean: Remove and discard food from the sink and strainer. 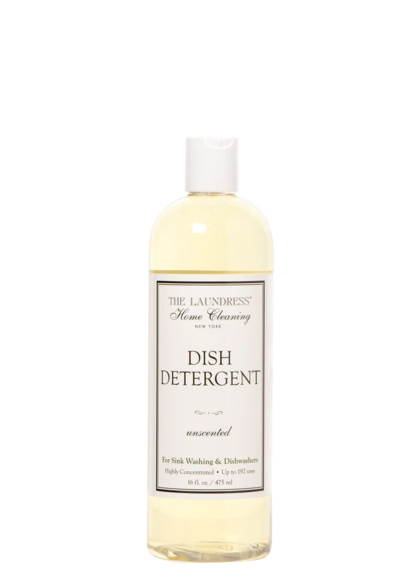 Wash with Dish Detergent and hot water after each use. Drain and Disposal Maintenance:For a natural drain cleaner, mix 1 cup of boiling vinegar with a 1/4 cup of All Purpose Bleach Alternative. Pour into the drain and let sit for 5 minutes—rinse with hot water. 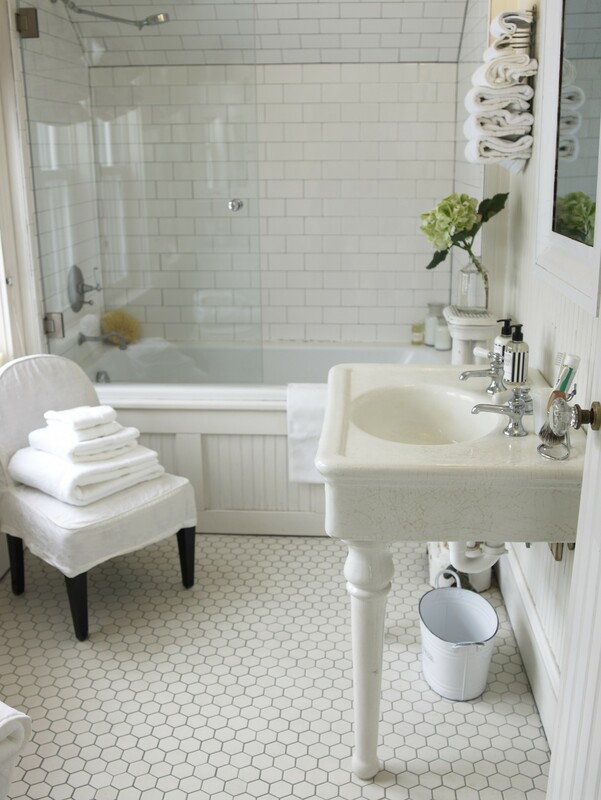 How to Clean: Clean weekly to avoid staining, soap scum and lime scale buildup. 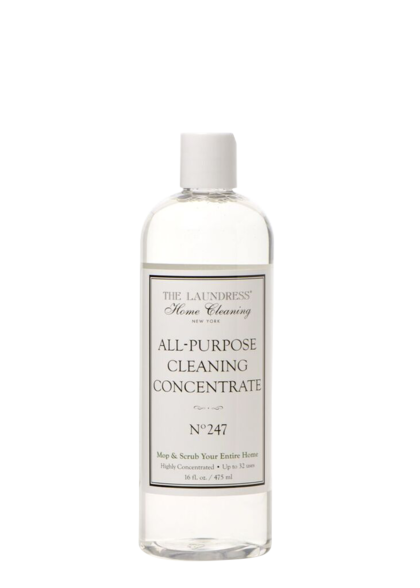 Mix a solution of All Purpose Cleaning Concentrate with hot water. Sprinkle All Purpose Bleach Alternative directly on to the surface and let sit. 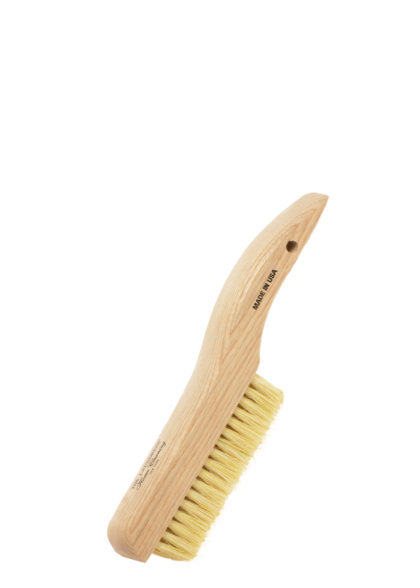 Use the Scrub Brush to clean. Rinse well. Drain Maintenance: For a natural drain cleaner, mix 1 cup of boiling vinegar with a 1/4 cup of All Purpose Bleach Alternative. Pour into the drain and let sit for 5 minutes—rinse with hot water.